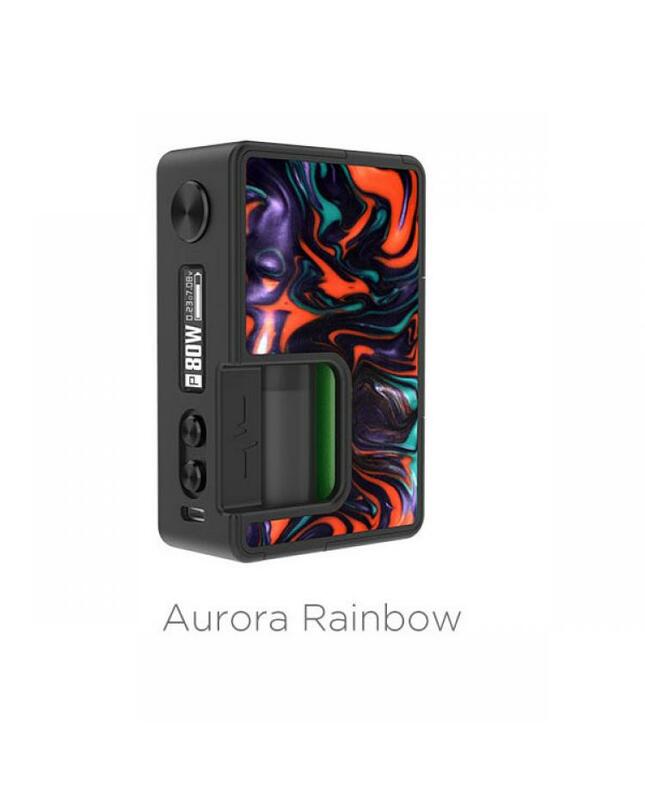 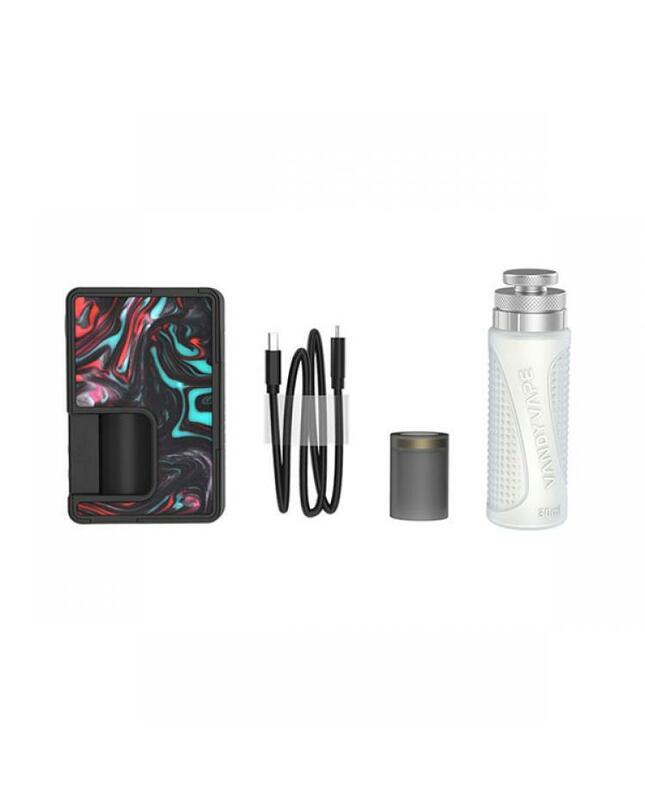 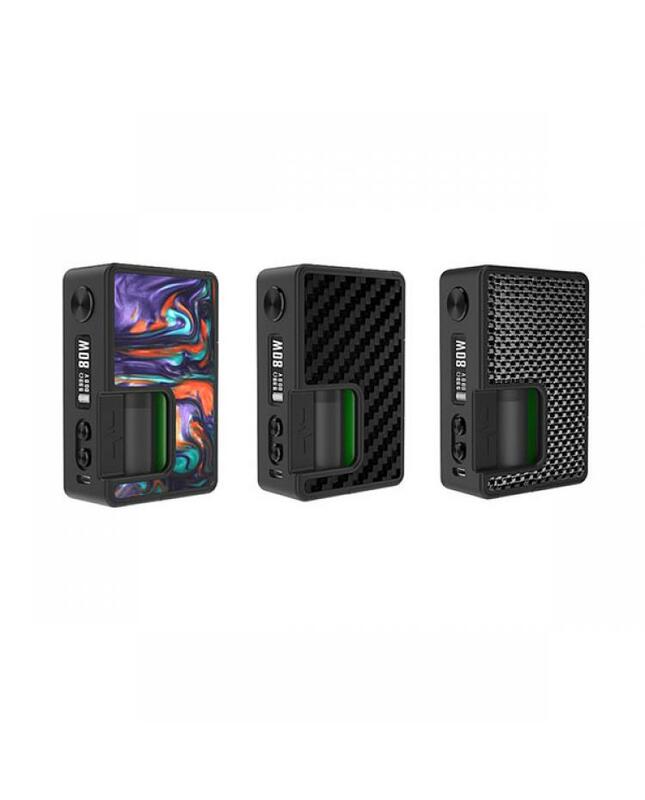 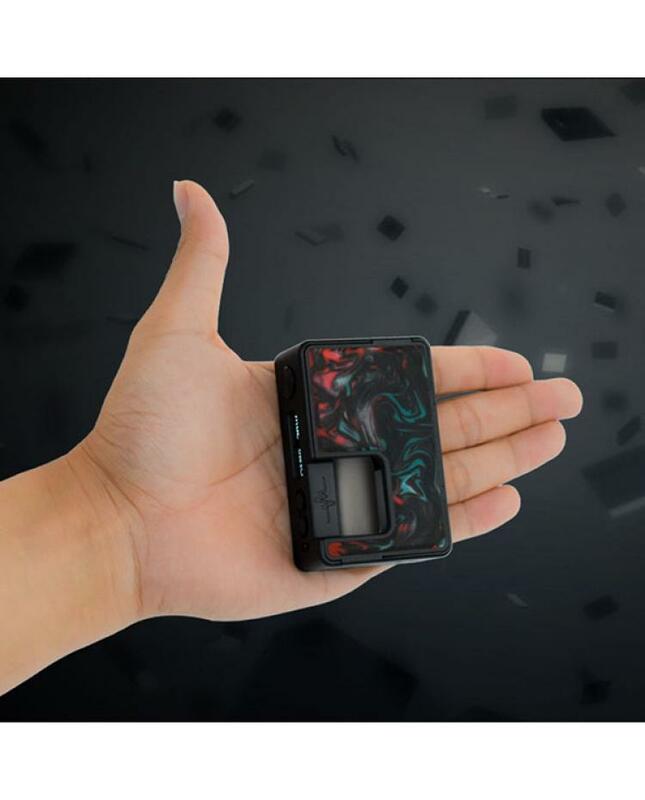 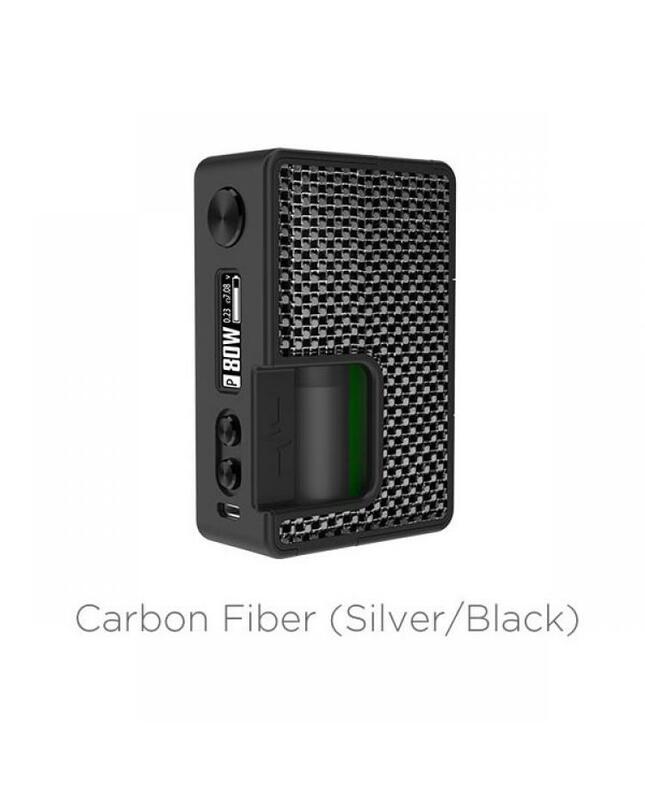 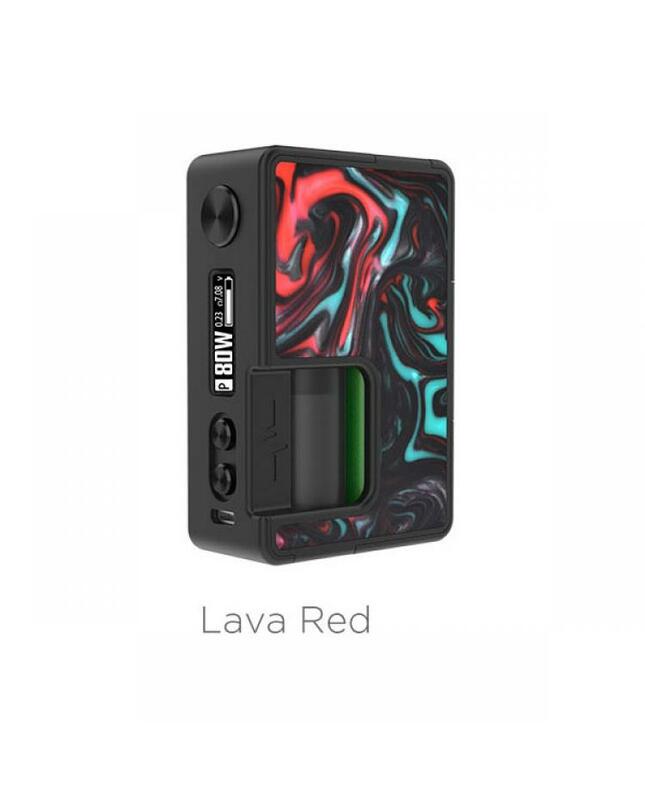 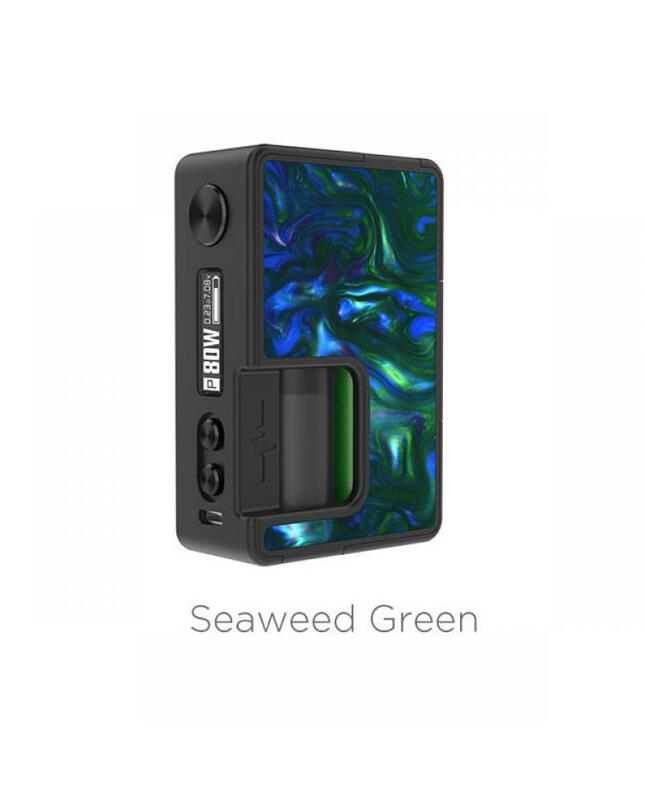 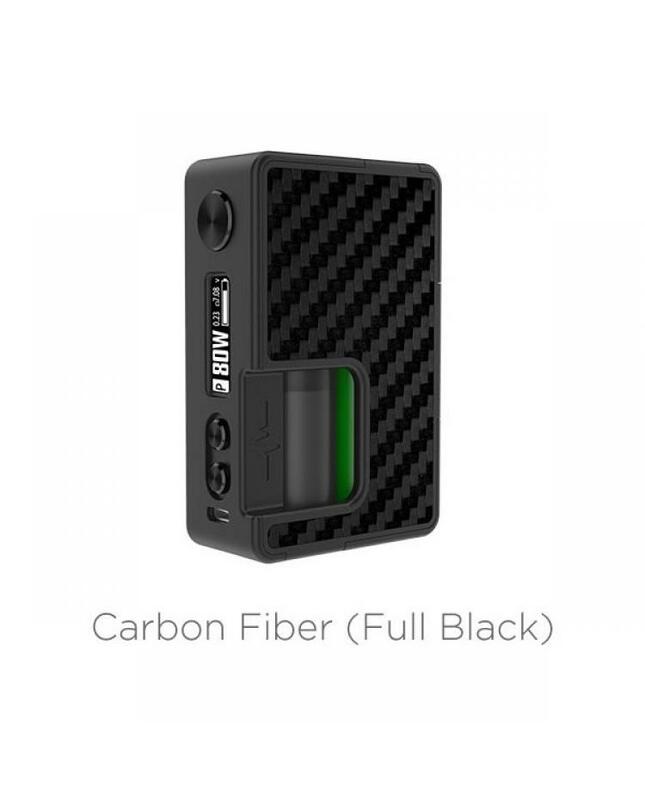 Vandyvape pulse BF 80w mod, 6 colors available, which is more lightweight and squonk ready vape mod, the new Vandy vape squonk mod powered by 1pc 18650 or 20700 battery and max output 80watts, multiple functions to ensure the vape safe and reliable, vapers can choose the different working mode, it supports VV, TC, TCR, and TC curve modes, the replaceable panel with magnetic structure design, vapers can replace the battery more easily. 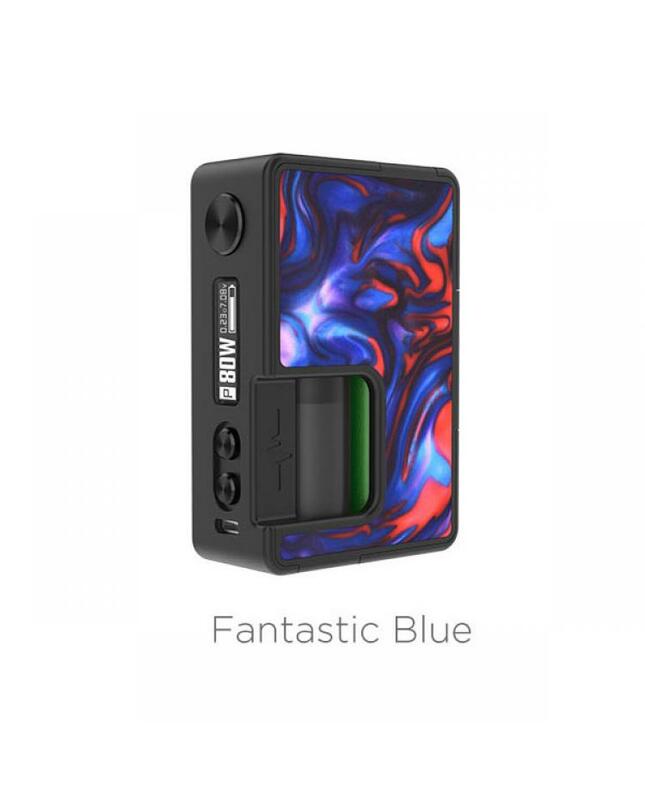 the pulse BF 80w squonk mod built-in 8ml easy grip e-juice bottle, and vapers also can purchase the 30ml refill bottle(sold separately). 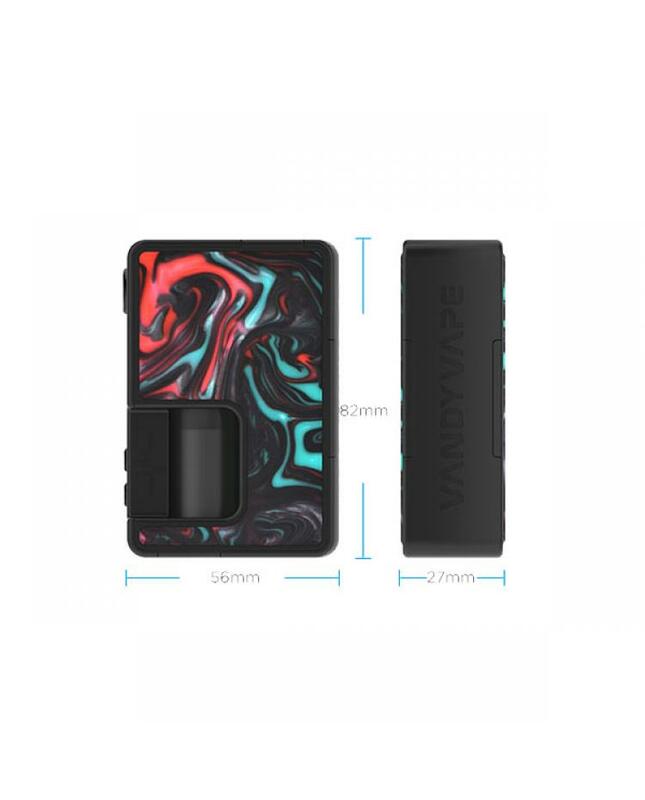 the new vandyvape mod with multiple seals anti-leaking design, no leaking issue. 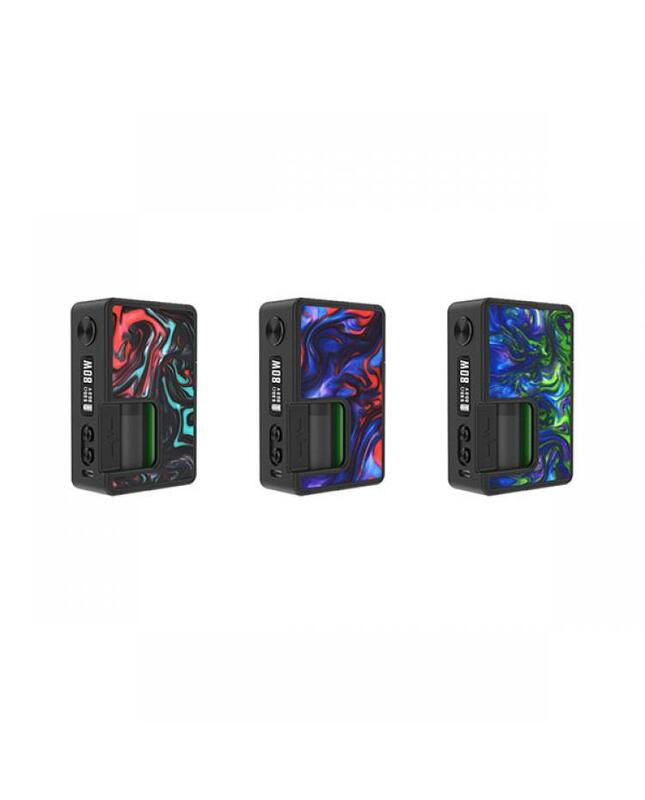 recommend works with vandy vape BF RDAs: pulse 22 BF RDA, pulse 24 BF RDA.